I’ve always loved giving gifts. There’s something so fulfilling about choosing the perfect present that you know will surprise and delight someone. So I couldn’t be more excited that it’s once again holiday gift guide season. Despite the 70 degree days we’ve still been having, the holidays are swiftly approaching. While I love autumn, I’m ever so slightly looking forward to the winter’s first snowflakes, Christmas carols, and all of the twinkling lights the season brings. 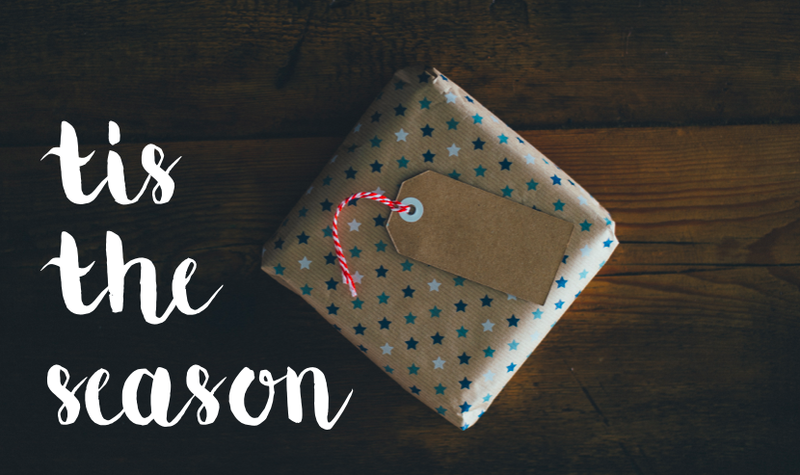 Can’t wait to see what’s on my list for 2016 Holiday Gift Guide? Check out past holiday gift guides from 2015 and 2014.